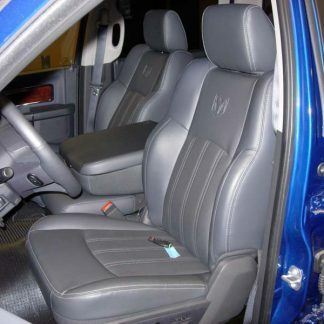 Complete set includes: 2 headrest covers, 2 piece opening middle bottom, console and console lid covers. 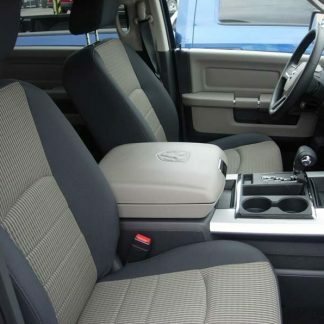 40-20-40 with adjustable headrests, opening middle bottom with A/C & heater vent in back, opening console. 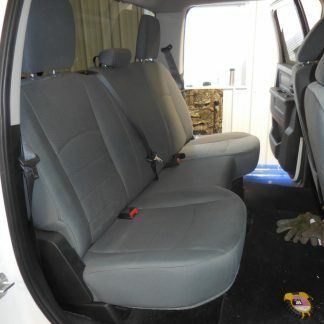 40-20-40 with adjustable headrests, non-opening bottom (see picture 2), Opening upper console. 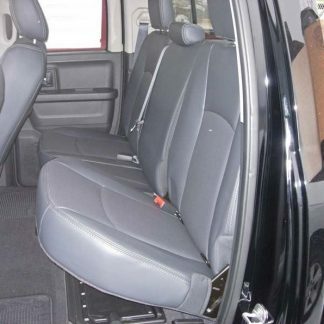 Fits: Regular, Crew Cab Front. 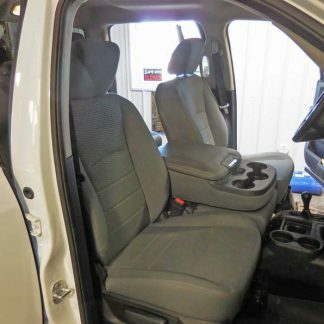 Equal sized Leather bucket seats with adjustable headrests and no passenger center console. 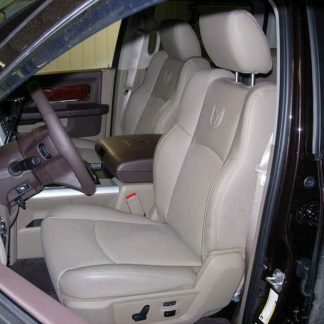 Seat tops have a slight dip under the headrests. Complete set includes: 3 headrest covers. 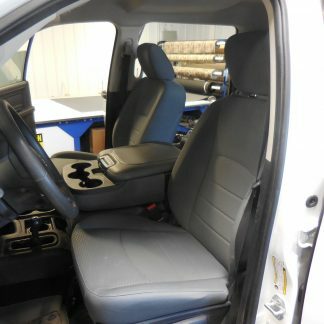 Solid bench seat with 3 adjustable headrests. Seat bottom folds up into the backrest in one peice.